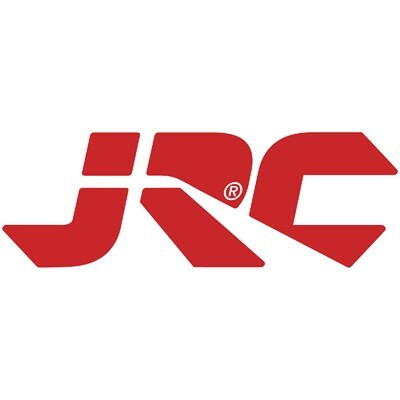 This bait product was a closely kept secret when the underdog South Africa national team used it to win four FIPSed World Championships in a row. 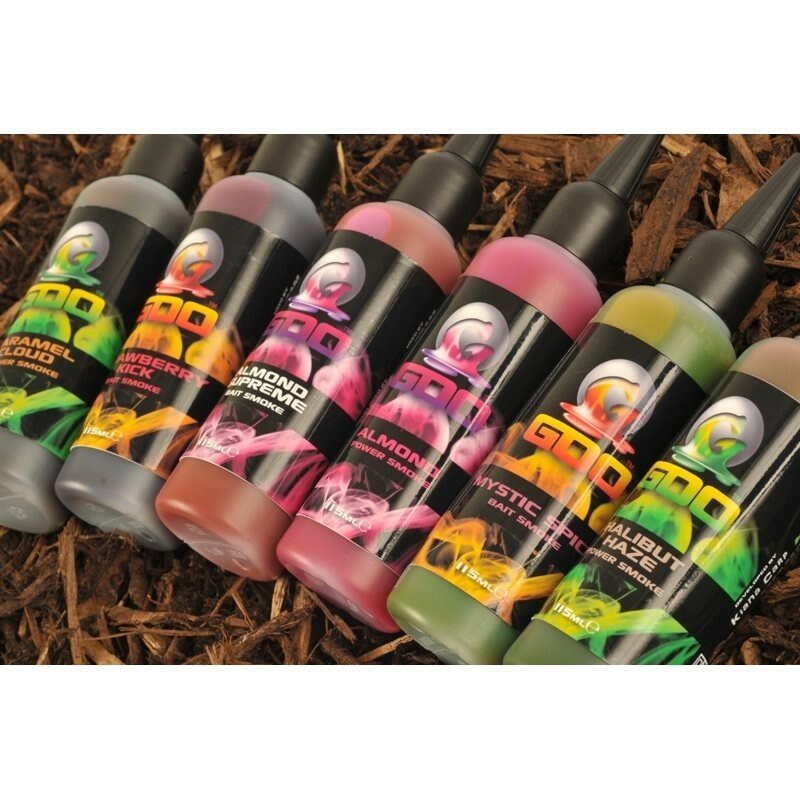 The anglers who guarded the secret 'smokes' for years finally allowed Korda to distribute it for a UK launch back in 2012. Since then, the carp-fishing public has fallen in love with Kiana Carp's enigmatic Goo! What’s the secret to its success? 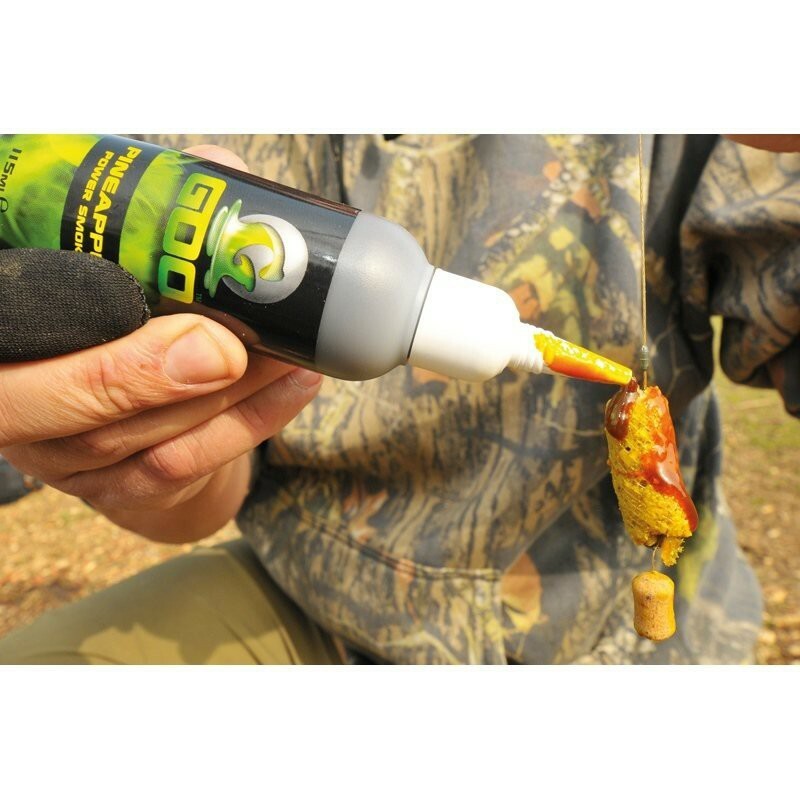 The Goo is a soak, glug and spod-mix additive, all in one. 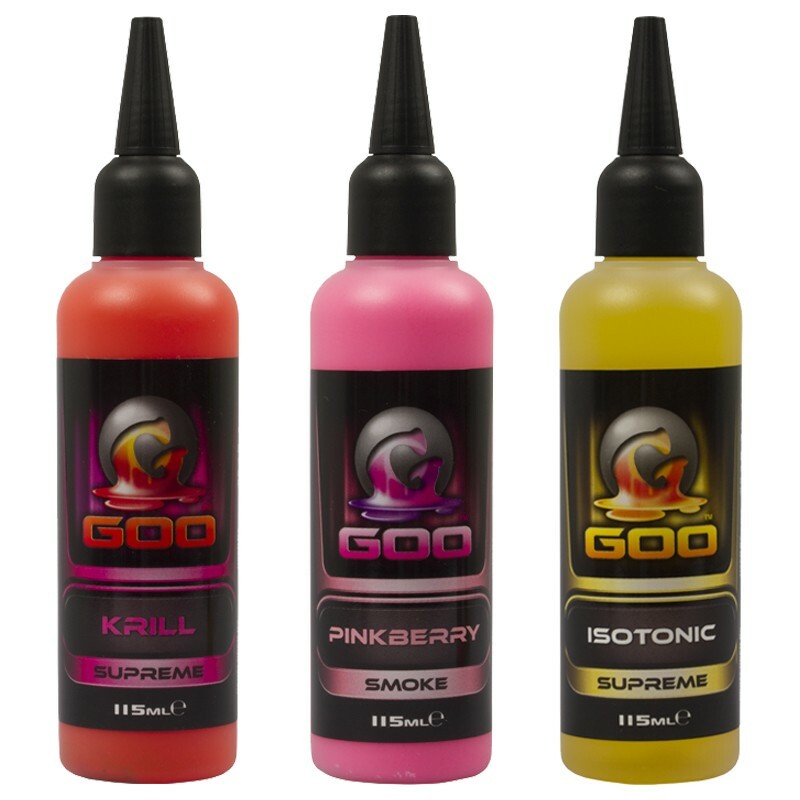 When most people first saw it, they assumed the Goo was just another liquid attractant. While the scent is effective, it’s the visuals that really appeal to fish. 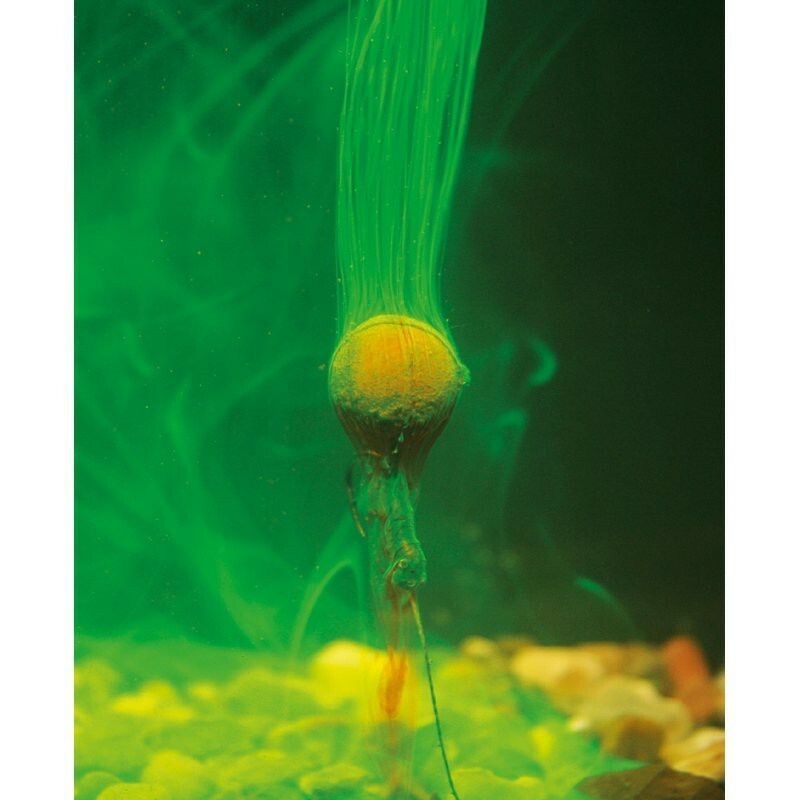 The cloud of attraction that comes off bait treated with Goo has to be seen to be believed. This might be the most revolutionary aspect of it. 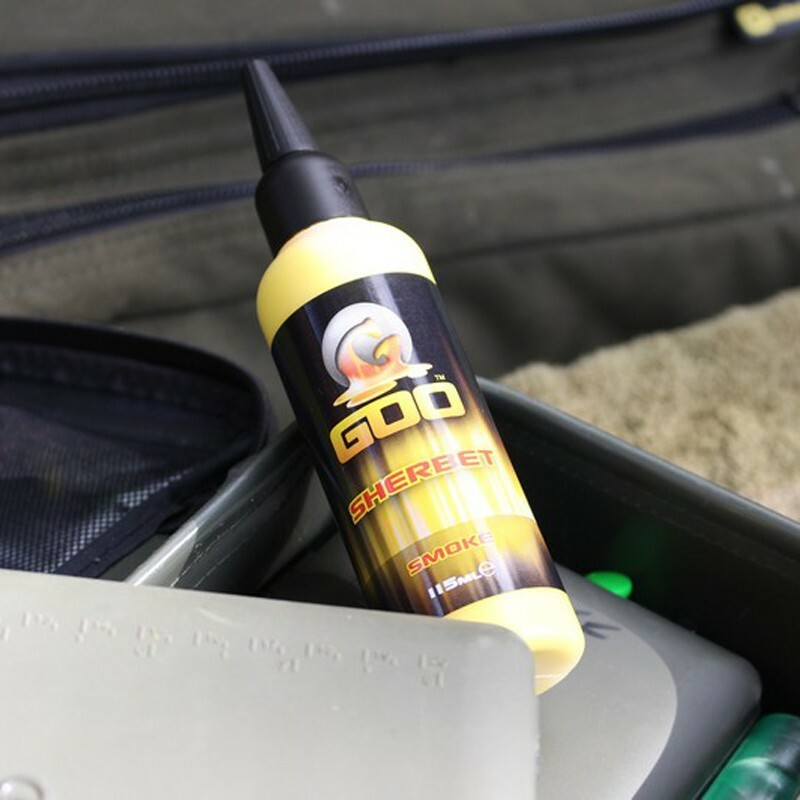 Along with the feeding triggers and flavour combinations, Goo provokes a strong feeding response in carp, wherever they are in the water column. After Loutjie Louwies developed it, South Africa dominated in carp fishing. 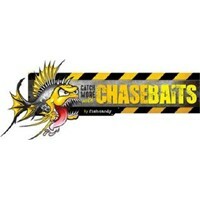 They even beat England in their own back yard at Liner Fisheries in the 2010 world championship! 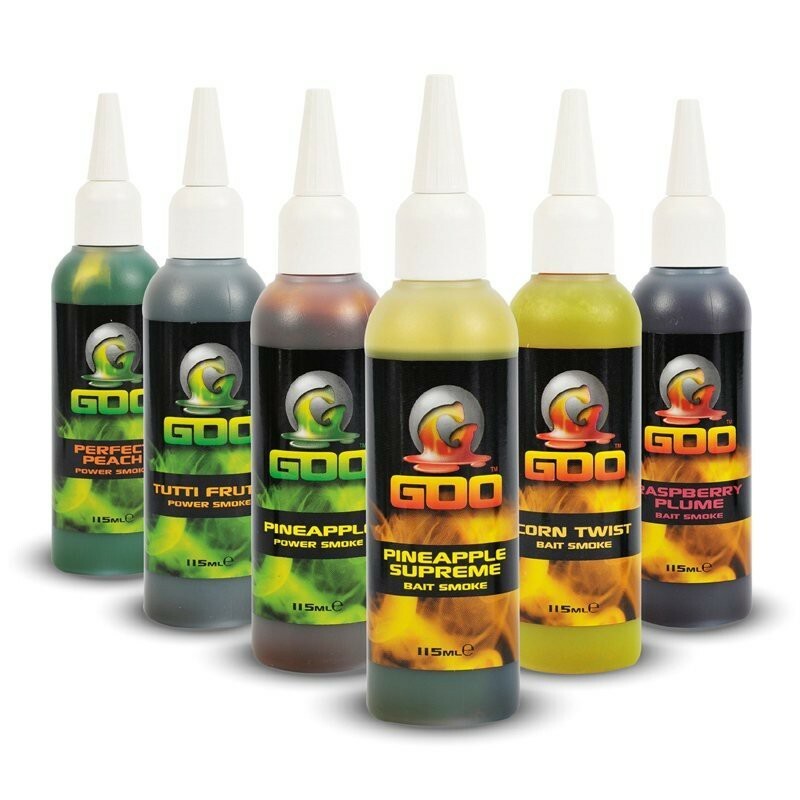 Which Goo Bottle Should I Buy? Flavours labelled ‘Power Smoke’ or just ‘Smoke’ give off an intense cloud. You don’t need to add a lot to send fish into a frenzy. These are better if you want to draw fish from every area of the swim. 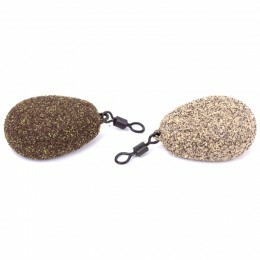 Flavours labelled ‘Bait Smoke’ or ‘Supreme’ are slightly softer in colour and more watery than Power Smoke. They tend to have a more natural flavour, so you don’t have to worry about overdoing them. 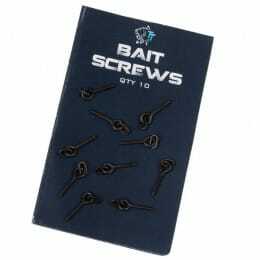 Choose a Bait Smoke if you want a Goo suitable for every situation. Goo is versatile, so you can let your imagination go wild. 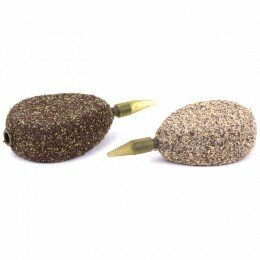 A lot of people just like to soak boilies, but you can also soak pellets, tiger nuts or PVA. 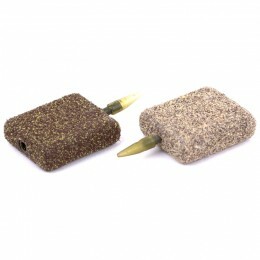 You can even mix it with water to dampen groundbait and add a unique edge. You can even double up Supreme/Bait Smoke with Smoke/Power Smoke flavours.